We would like to inform all our customers and friends that AMS will keep the W18 offers until the end of October! There are Panel saw, Bandsaws, Crosscuts, Moulders, Drills... with big discounts and In stock! You are Welcome to visit our Showroom in Skeffington (Leicestershire) and try all the Wadkin Bursgreen machines before you make a decision. Do you want to know the W18 Key products? 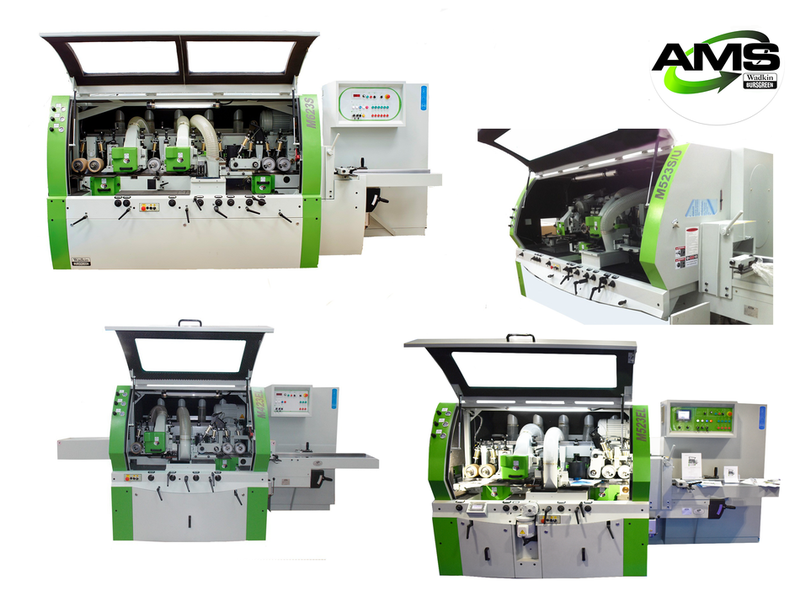 AMS was exhibiting to their visitors the Planer Moulder range, which we have been working with for 8 years and all our engineers are perfectly familiar with them. Especially the newly launched high speed optimizing and defecting crosscuts and the Wadkin Bursgreen 450X value for money and easy to operate. 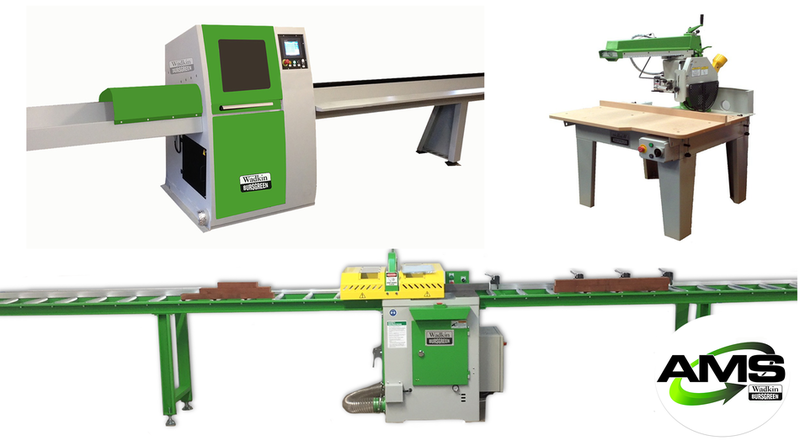 Which woodworking machines are you looking for ?